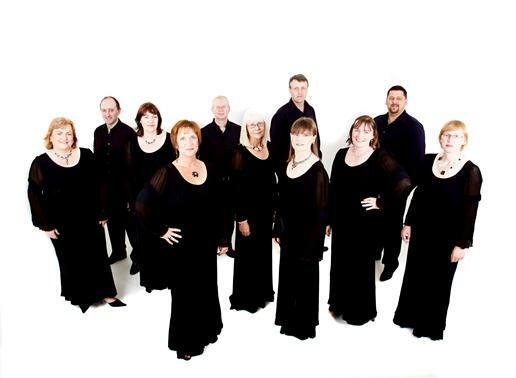 Description: Cantiunculae are a mixed voice chamber choir formed in 1989. Based in Belfast, members hail from all arts and parts of the surrounding area. We sing mainly acapella.